Ida is a two-time Baylor graduate (B.A. '09, M.S.Ed '11) and has been advising in the School of Engineering & Computer Science since January 2011. She is originally from Corsicana, Texas, but after being at Baylor for the last 12 years, she now considers Waco home. She has two younger brothers – one is a patent attorney working in downtown Houston and the other is a sophomore at UCLA! In her spare time, Ida enjoys cooking, hanging out at Lula Jane’s, taking classes at YogaPod, and giving into her coffee addiction. She serves as the Chapter Advisor for Baylor Alpha Chi Omega and attends Calvary Baptist Church. Ida also teaches a leadership class for ECS students: ECS 1101. Not on my résumé: I played tennis competitively when I was younger and still keep my rackets and a fresh can of tennis balls in the trunk of my car at all times! Ask me to play! 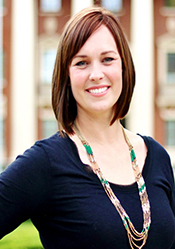 Shannon Farquhar-Caddell is a Baylor alumni from the class of 2011. She received a Bachelor of Science in Education and then went on to attain a Master’s degree in Higher Education from Virginia Tech with an additional certification in Women and Gender Studies. She is originally from Los Angeles, California but has lived in several states including Pennsylvania, New Jersey, Texas, and most recently, Virginia. When Shannon was an undergraduate student she served as an Orientation Leader, Line Camp Leader, Head Float Chair, and a Community Leader. Her husband, Dakota Farquhar-Caddell, is also a Baylor alum and works in the Department of Student Activities here at Baylor. They have two kids, Huxlee (BU class of 2038) and Ryko (BU Class of 2040). Shannon and her family enjoy visiting Joy and Lady, going to the Mayborn Museum, and reading about women in STEM fields. Go-to coffee order: Chai tea latte! Yes, please! Not on my résumé: I love reading a good fiction book. If you have any recommendations, send them my way! Kelly attended Baylor University for two degrees (B.A. ’06, M.A. 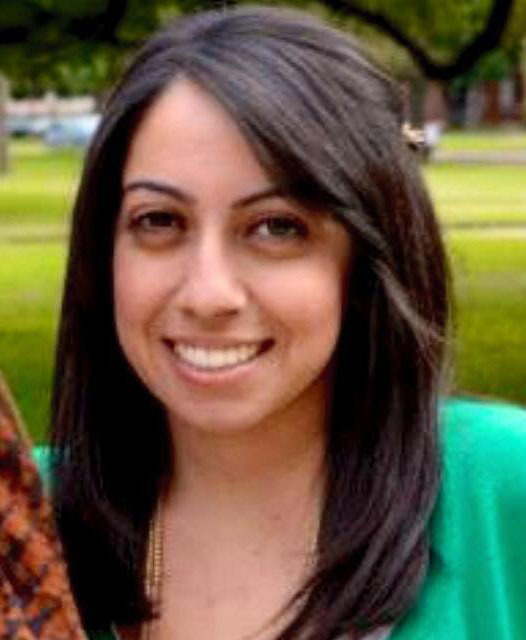 ’15) and has worked at Baylor since the summer of 2010. 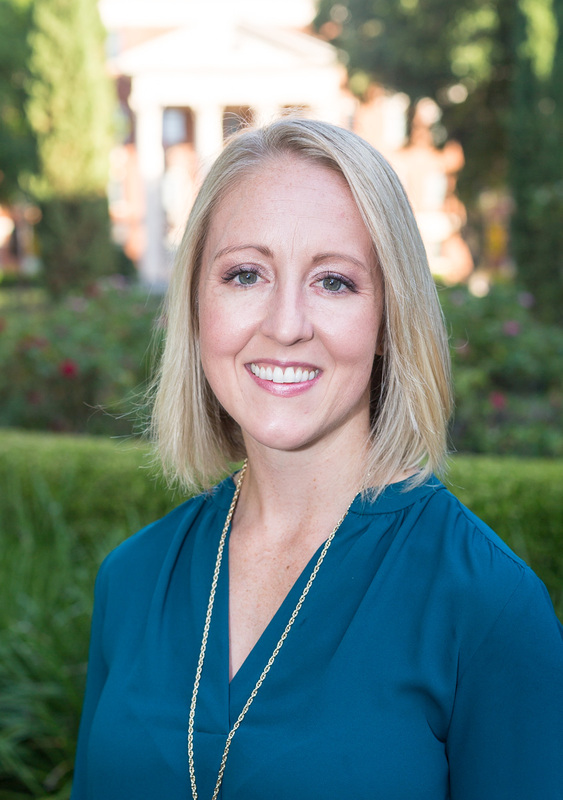 Kelly started her career at Baylor in the undergraduate admissions office where she worked for six years. Kelly made the transition to the School of Engineering and Computer Science in September 2016, where she now serves as an academic advisor. Additionally, Kelly teaches one public speaking course every fall as an adjunct professor for Baylor’s Communication Department. Kelly grew up in St. Petersburg, Florida, and then moved to Albuquerque, New Mexico at the start of high school. Having lived in Waco 13 years, more than any other city, Kelly is proud to call Waco her permanent home. She has one younger brother who previously served as a Navy Corpsman and who also recently graduated from Baylor in May 2016. Sic’Em! Kelly can be found hanging out with her daughter, Julie, and her husband, Jared, who works for Baylor University’s Texas Hunger Initiative. In her free time, she enjoys running, cycling, hiking, and competing in triathlons, as well as working out at CrossFit Waco. She loves to travel and explore new cities, as well as to adventure in the great outdoors. Specifically, Kelly and Jared enjoy road trips to Colorado whenever they can get away, which usually involves hiking “14ers” (mountains with peaks over 14,000 feet). Kelly and Jared are members at University Baptist Church and proud owners of two German Shepherds, Lady and Gordon. Favorite part of my job: Getting to interact with Baylor students on a daily basis! Jessica has been an academic advisor in the School of Engineering and Computer Science since 2014. She is a long-time central Texas resident, growing up just down the road in Gatesville. She attended Howard Payne University and earned a BS in Education. Jessica is married to her college sweetheart, Mike, and they have three children, Camden, Anna, and Grace. In her spare time, Jessica enjoys reading, camping, hiking, and anything to do with coffee. She likes playing basketball with her kids, getting together with her friends, and working outside. Things on her bucket list include: visit all 50 states, eat a pineapple in a field in Costa Rica, take a week-long whitewater rafting trip, drink an espresso in a café in Italy, and hike the Ring of Kerry in Ireland. Favorite part of my job: Getting to know my students, and building a cardboard boat! Not on my résumé: I have a crazy memory! I cannot remember everything, of course, but I can remember conversations, events, and weird things like what someone wore from years ago. Don’t be surprised if I ask about your dog, even though you only mentioned him once three years ago. Mrs. Humphrey advises Computer Science and Bioinformatics majors during their final two semesters.